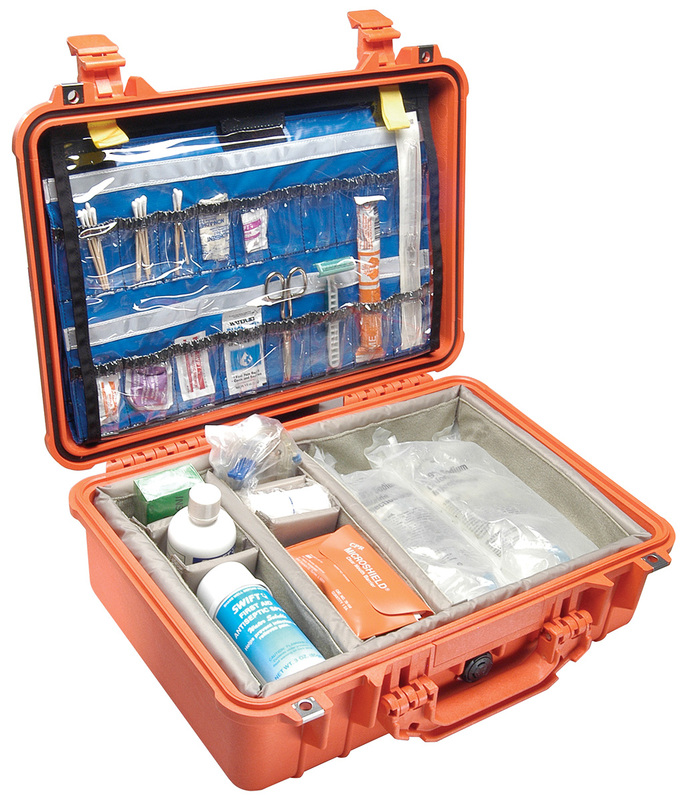 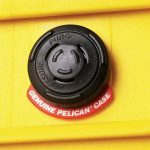 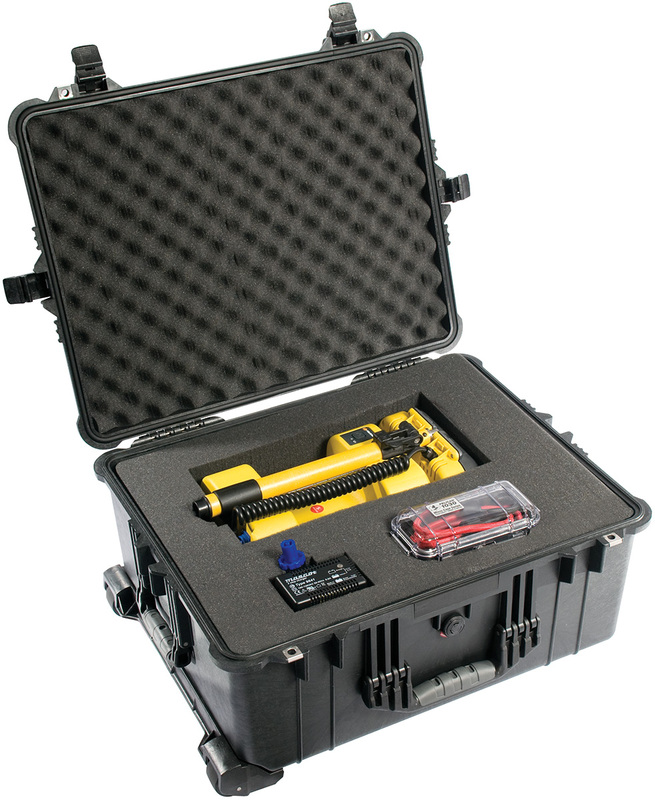 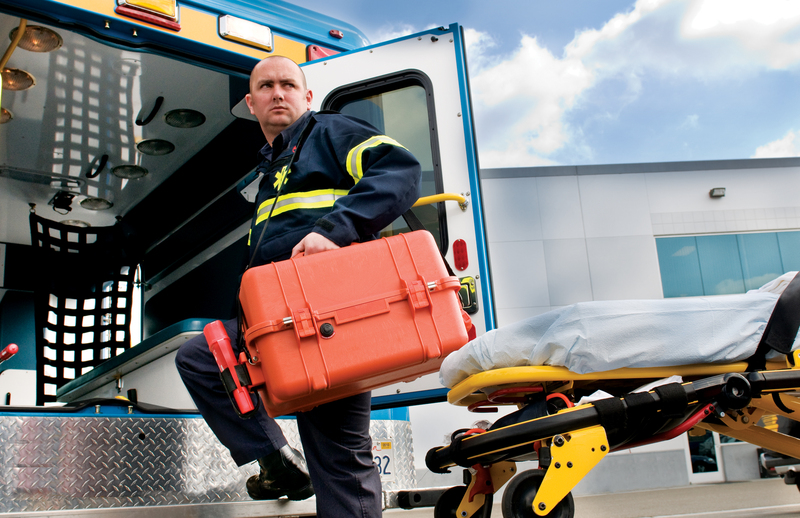 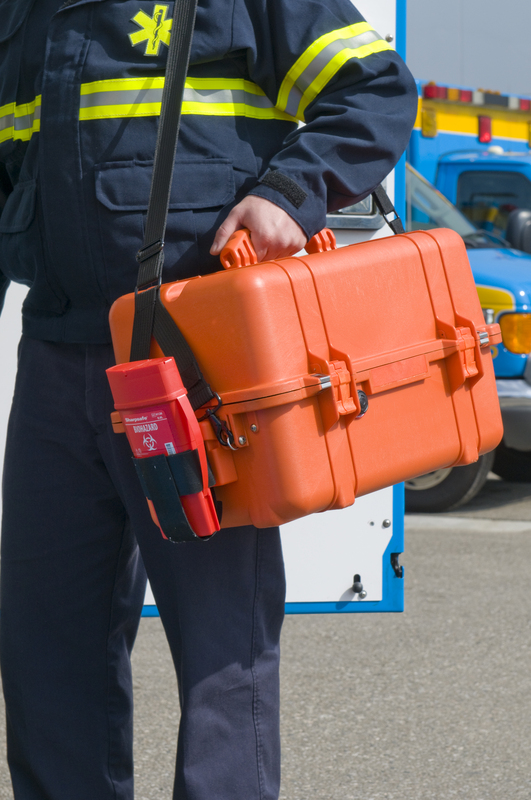 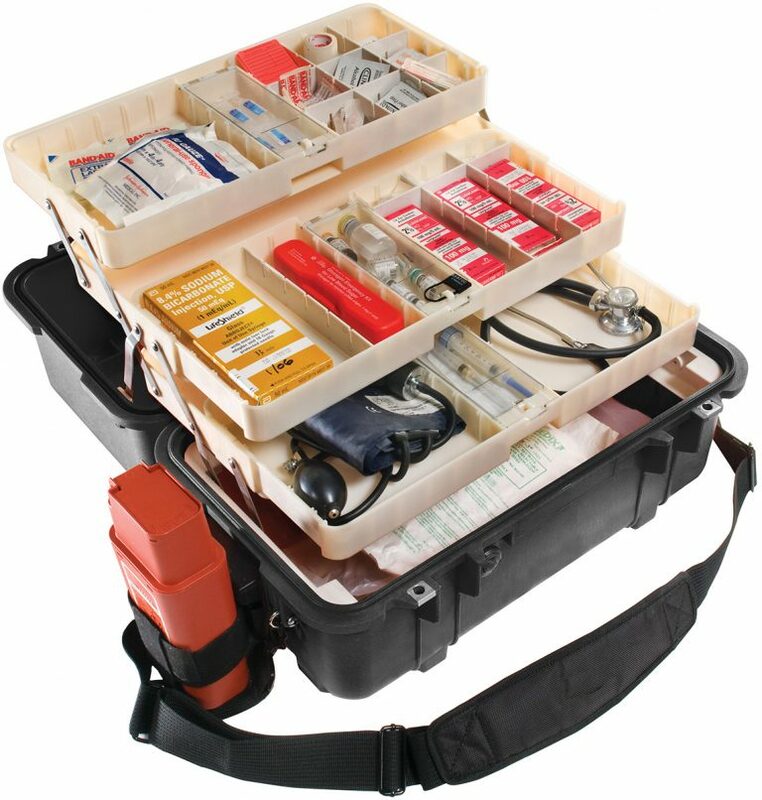 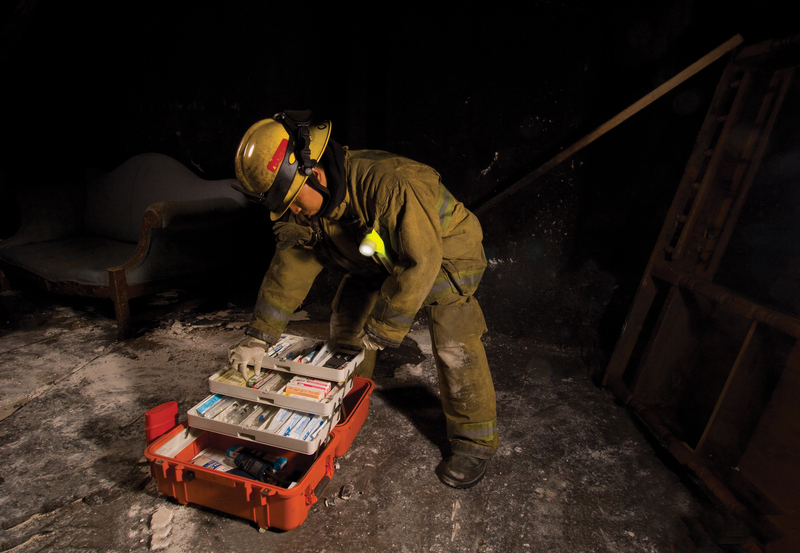 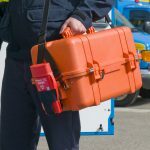 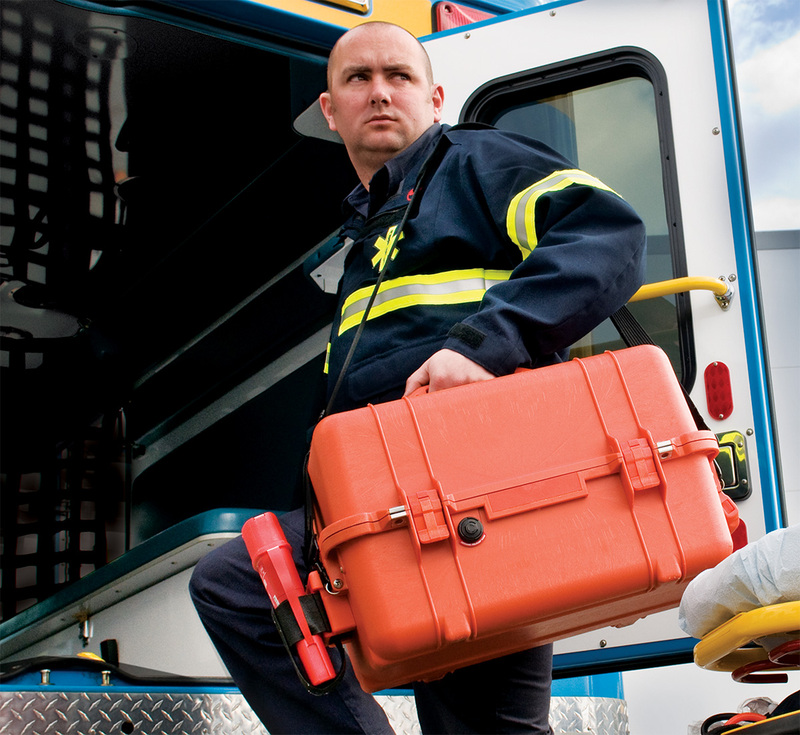 The Pelican™ 1460 EMS case which stands for emergency medical service is made for professionals. 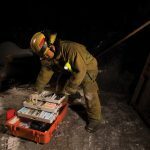 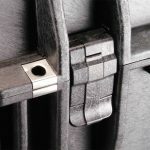 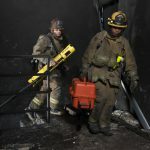 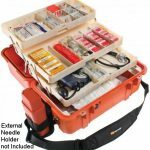 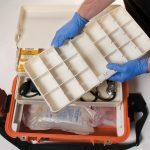 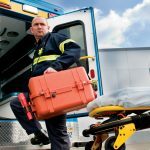 Occupations that need a medical case to hold their medical equipment in the toughest situations. 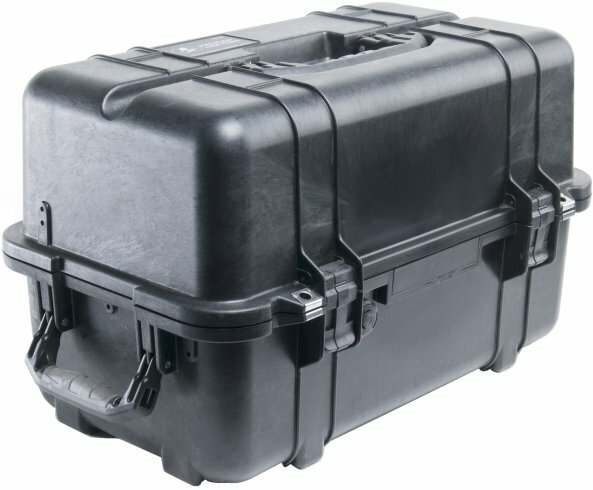 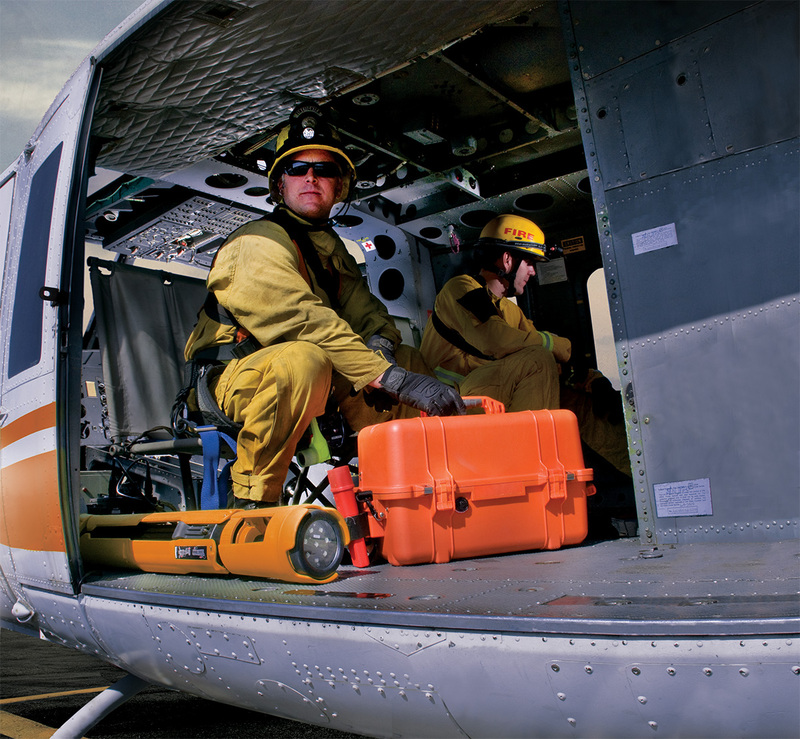 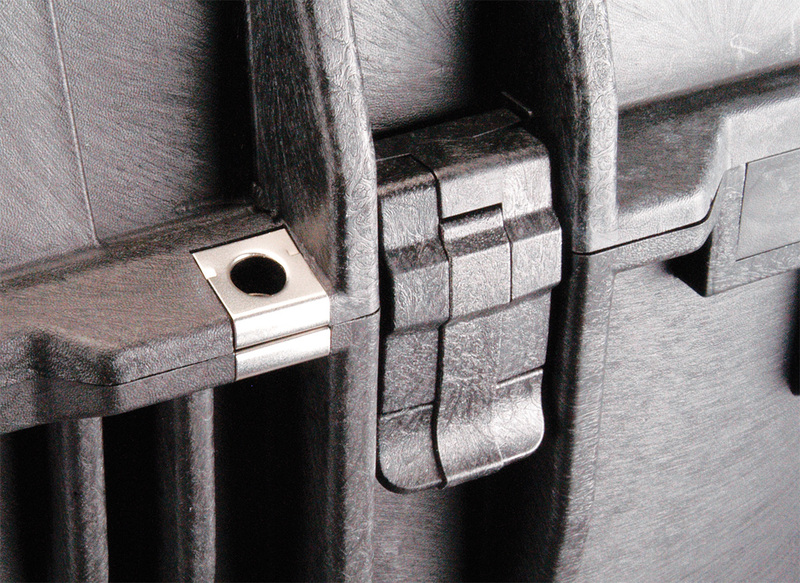 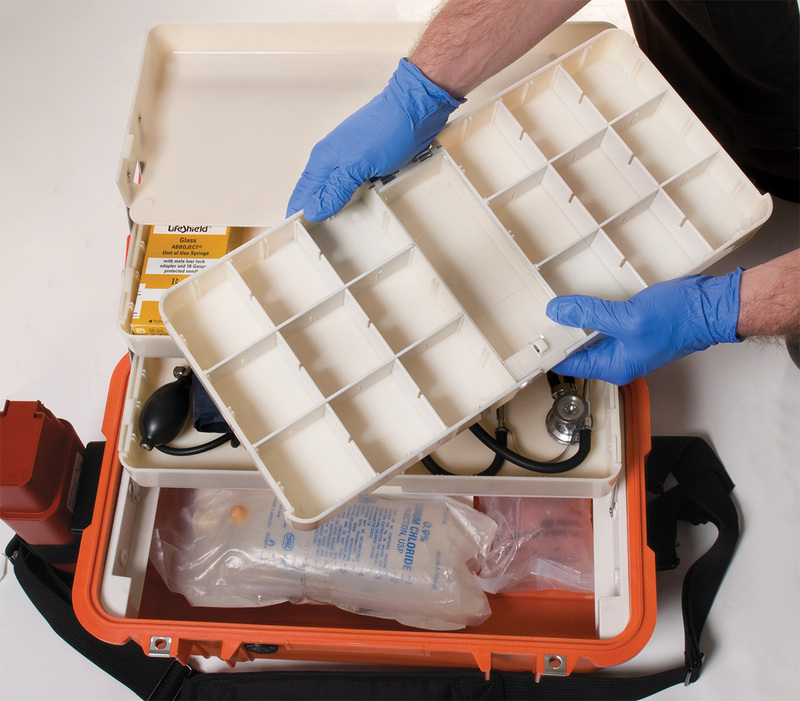 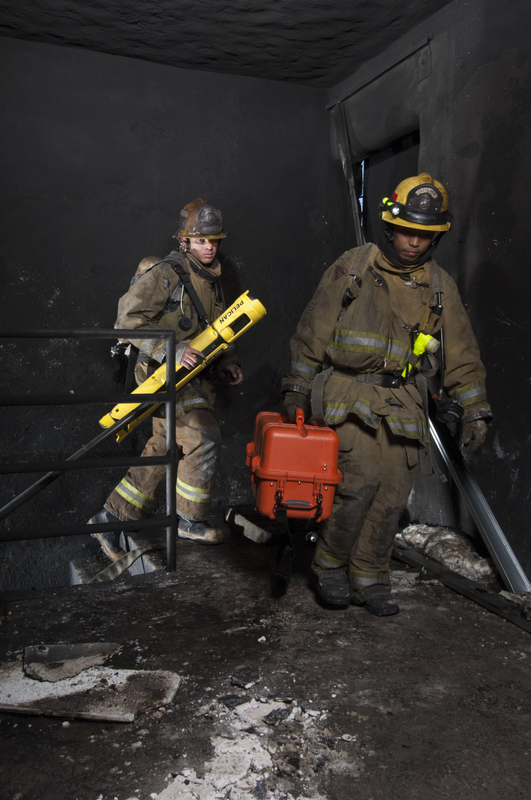 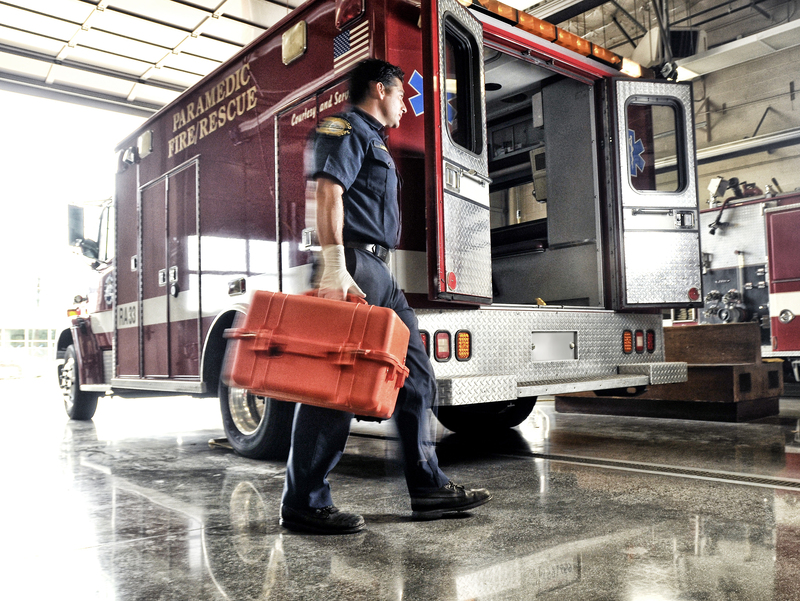 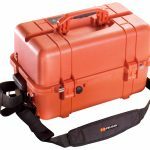 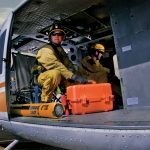 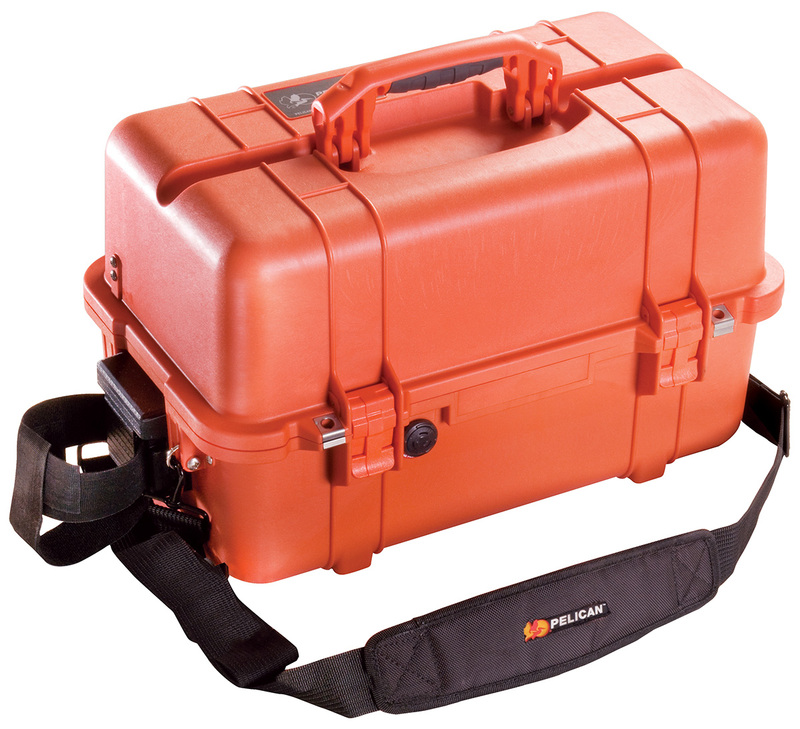 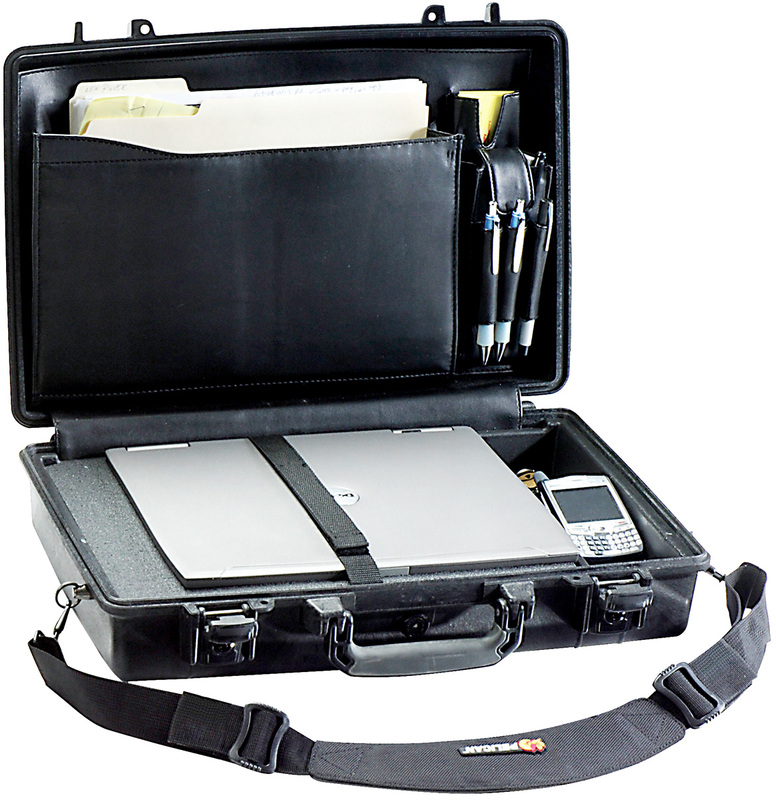 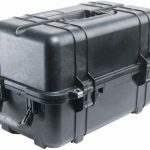 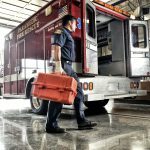 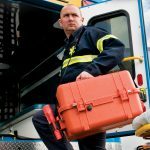 The Pelican™ 1460 EMS case is designed to go where no other medical case can. 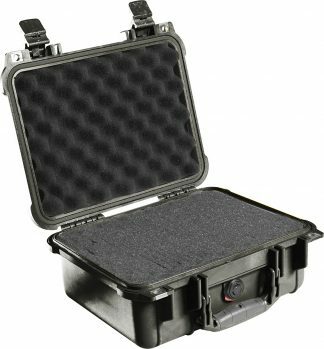 Whether your first on the scene in the battlefield or first responder to traffic accidents the Pelican™ 1460 EMS case was designed with you in mind. 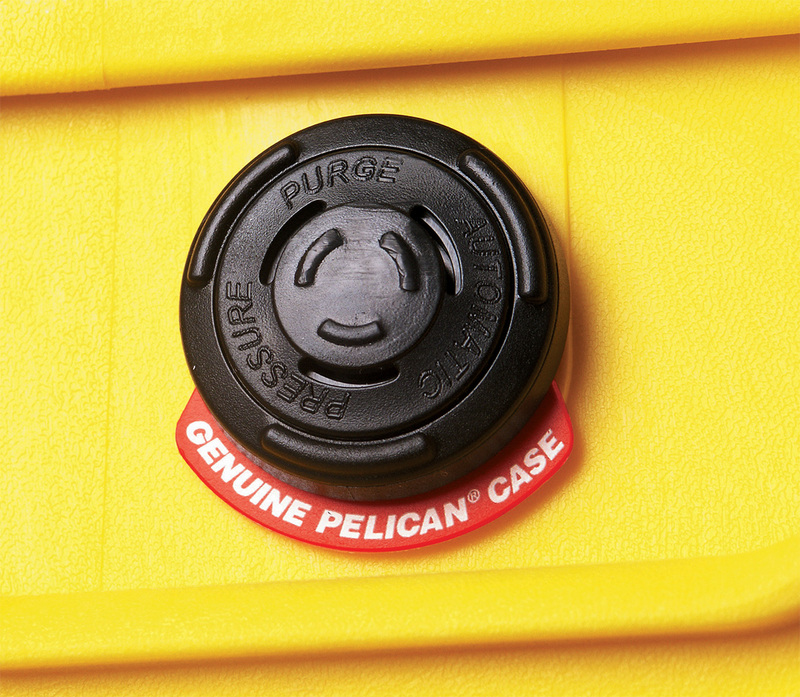 The 1460 EMS case is waterproof and will not crack, dent or chip… ever. Supplies featured in pictures not included.